also known as microcurrent facelift or non-surgical facelift is the application of small or very low voltage current for toning the facial muscles. It is a non-invasive cosmetic technique that aims at improving the muscle tone of the face and the neck, and thus diminish or prevent the signs of skin aging. In microcurrent treatment, weak electrical stimuli are sent to the facial muscles in order to relax them and increase blood circulation. This procedure is not only painless, but immensely effective for strengthening the facial muscles. In this procedure, muscles and tissues of the face and neck are electrically stimulated with the help of a device, which over a period of time tightens the muscles of the face. 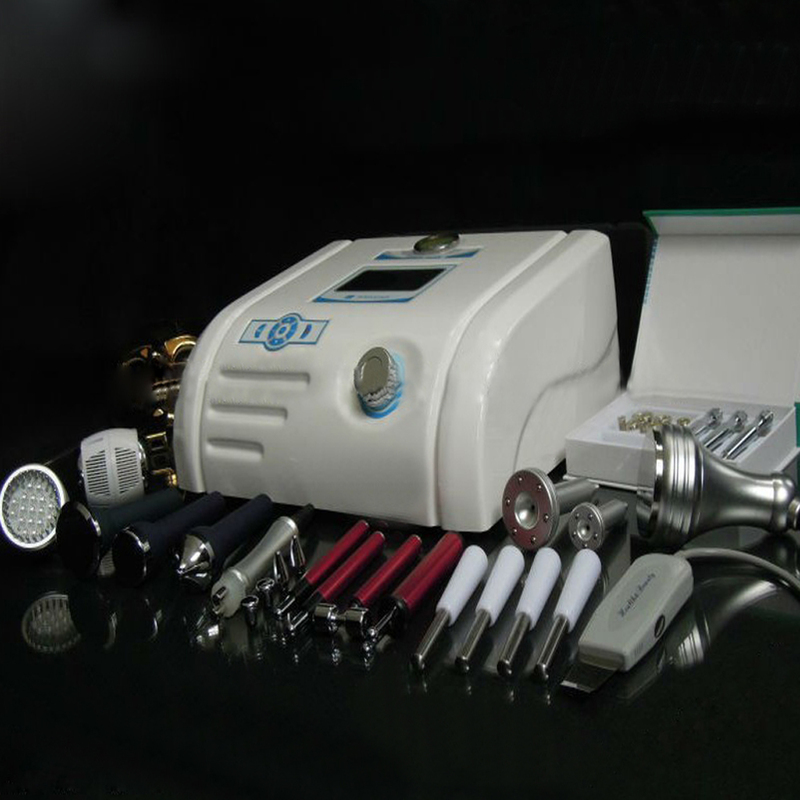 Microcurrent therapy for face is less time-consuming than many other cosmetic procedures. Moreover, the procedure requires no healing or recovery time, and it also does not cause any significant side effects, as compared to other cosmetic procedures and cosmetic surgery. The equipment takes the strong ultrasonic heads to release 0.8MHz powerful ultrasonic as separately have 1Mhz & 3Mhz of ULT heads speedy vibrates fatiness cells, produces countless vacuum air pocket in and out of cells, mightily impacts the fatty cells, makes the cell membrane produce the inner cracking, so as to dissolve the triglyceride to be theglycerin and free fatty acid, achieve effect of fat elimination, slimming, skin tightening and enhancing muscle flexibility.